Step 1. Log in to your Drupal Admin site. Step 2. Click Edit tab. Step 3. 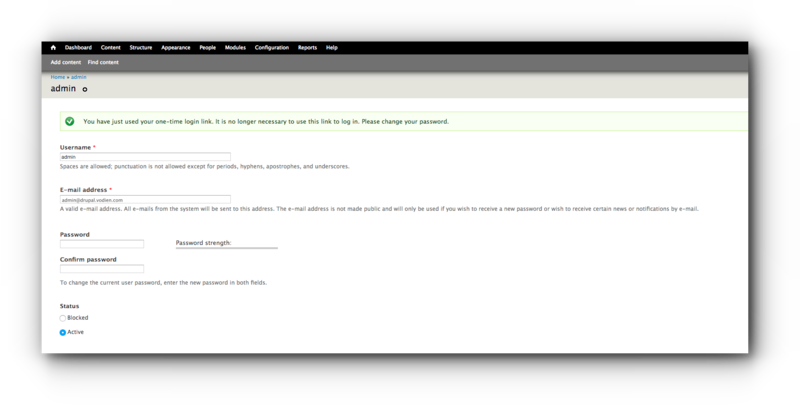 Enter the current password and click “Request new password” link. Step 4. Enter the new password twice. Step 5. Scroll down and click “Save” button. 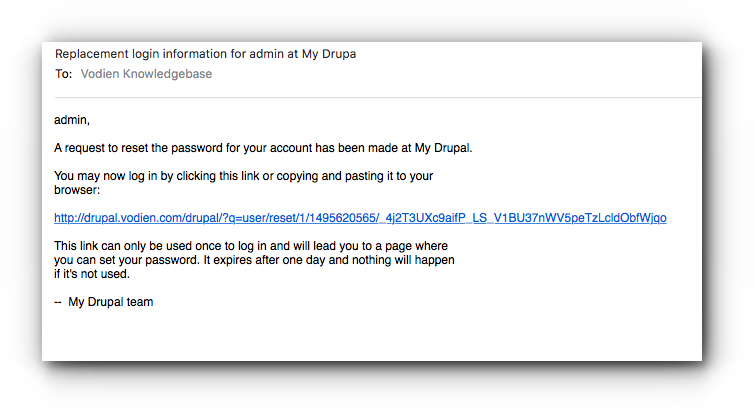 This assumes that you know the email address you are using for the Drupal admin site but does not know the password or forgot it. Step 1. 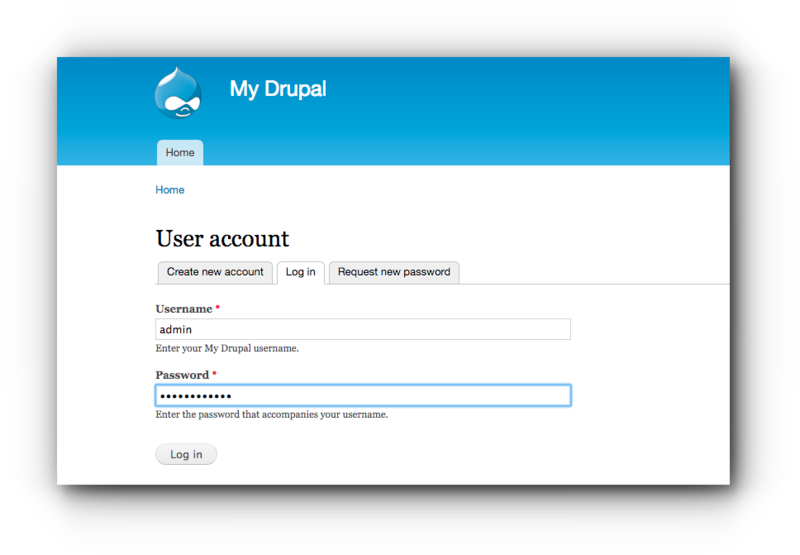 Access your Drupal admin site. Step 2. Click “Request new password” tab. Step 3. Enter your Drupal username or email address. Step 4. Click “E-mail new password”. Step 5. Further instructions is sent to your email address. Step 6. 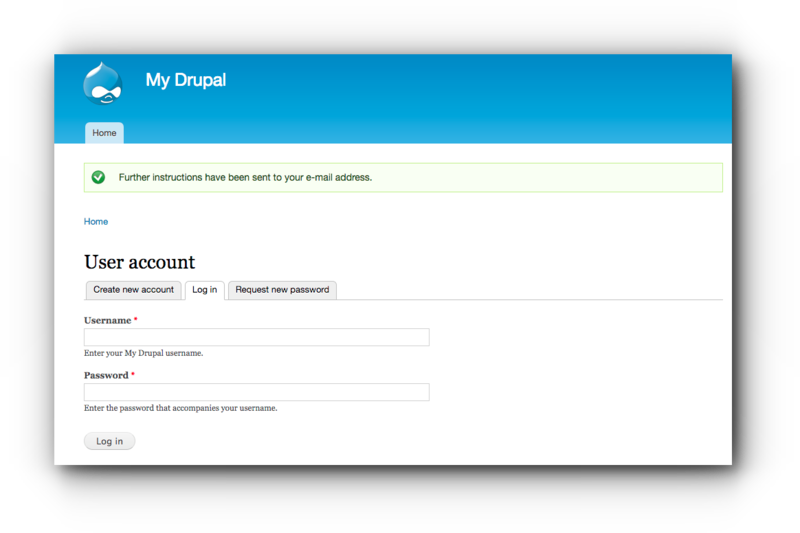 Access your email account associated with your Drupal website. Click the reset password link. Step 7. Click on “Log in” button. Step 8. You are accessing the admin site with a one-time login. Enter the new password. Step 9. Scroll down and click “Save” button. Since this requires SSH access, this is only applicable to Virtual Server and Dedicated Server Hosting packages. This command must be installed on your server. Step 1. 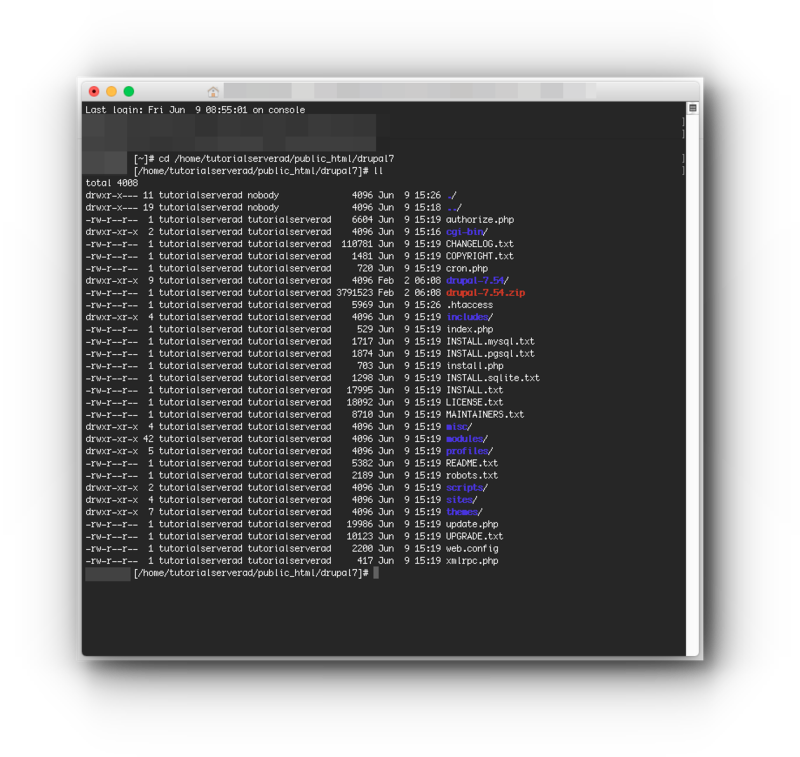 Connect to your SSH (Mac OSx or Windows). Step 2. 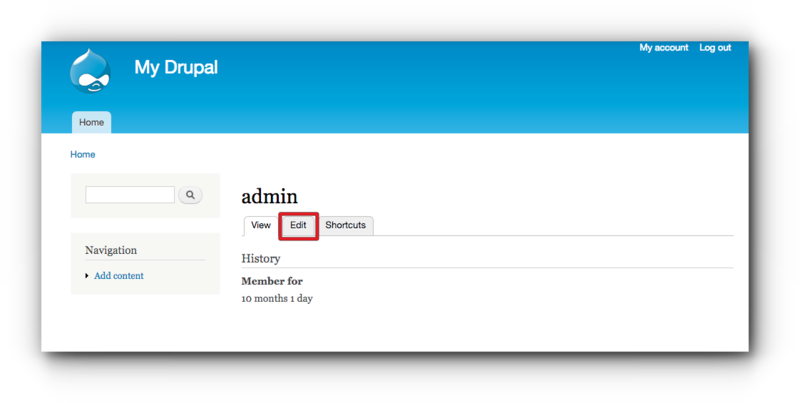 Use cd command to access your Drupal directory. Step 4. Press “Enter” and exit from your SSH. 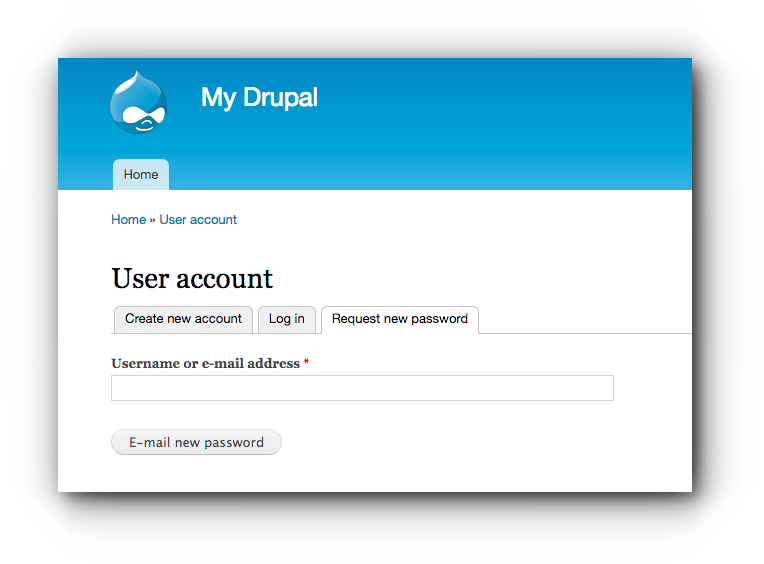 You should now be able to access your Drupal Admin site with the new login password. This is only applicable to Drupal version 7. Since this requires SSH access, this is only applicable to Virtual Server and Dedicated Server Hosting packages. Step 4. 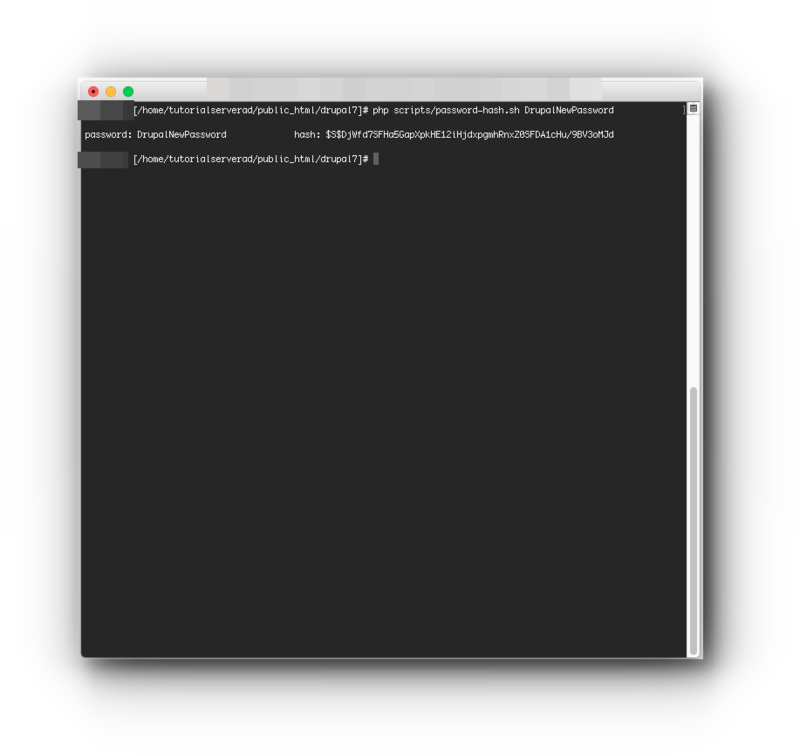 Copy the generated hash value. Step 5. 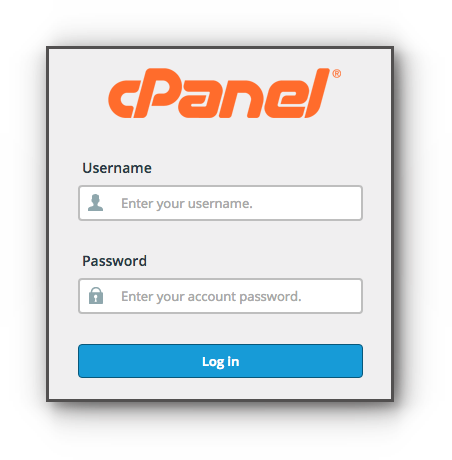 Log in to the cPanel. Step 6. 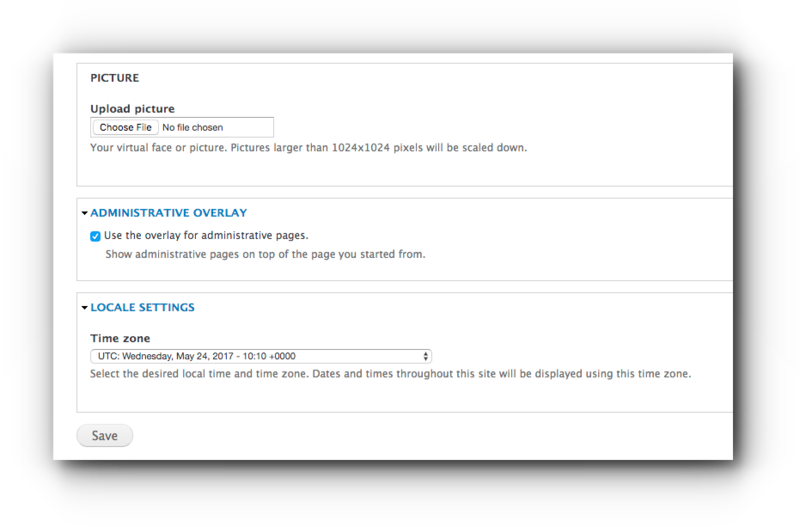 Click on phpMyAdmin under Databases panel. Step 7. Locate your Drupal database and click users (please check if you are using database prefix). Step 9. Look for the “pass”. Change its value to the alphanumeric hash value generated by SSH. Step 10. Scroll down and click “Go”.